Home > Printable Coupons > RedPlum Printable Coupons | Kellogg’s, Land O’Frost & More! 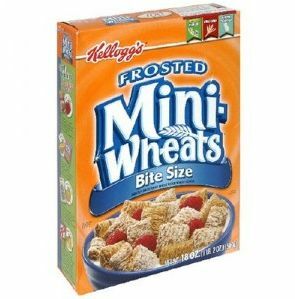 RedPlum Printable Coupons | Kellogg’s, Land O’Frost & More! There are some great new RedPlum printable coupons available this morning! Use this search feature to find sales on the products below!